Seriously though, come in and check it out. It will change your day! 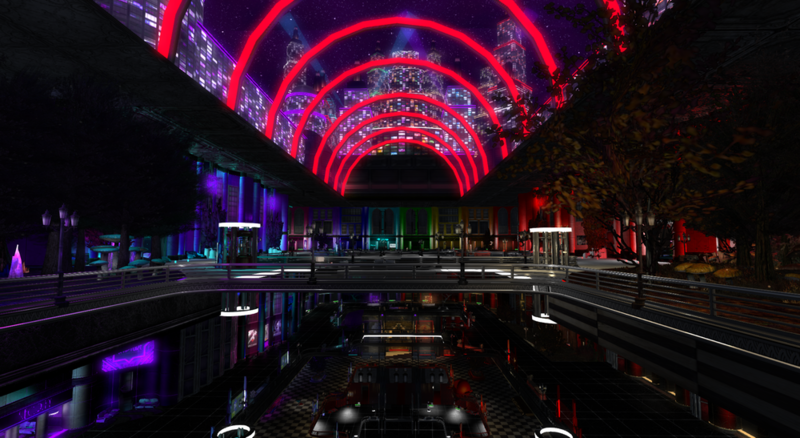 ARS is a large sim with a Mall, 10k FP Mesh/Texture Library, Clubs, Hotels, Galleries, Dungeons Theaters - and so much more! Over 100 locations made for HD VR filming!